I have been a coupon queen since before it was popular. The only thing consistent about it over the years is my desire for a good deal. If I was plunged into the current world of bargain shopping when I was 18, I wouldn't have the first idea where to begin (or even how to use the Internet). The way I used coupons when I was 18 wouldn't be something I would want to do today because it would take too much time, and I'm all about time saving while saving money! There is a lot of information in this post, so follow closely and I'll sum it up again at the bottom of the post. So I try to do as much savings as I can electronically. I've been recently getting lots of candy deals, and someone on my Facebook page asked for more information as to how I do it. First things you need: A CVS card, a smart phone, and a way to print a few coupons. Other apps you need on your smart phone are Ibotta, SavingStar, and Checkout 51. These are savings apps and can be used at various stores including CVS. 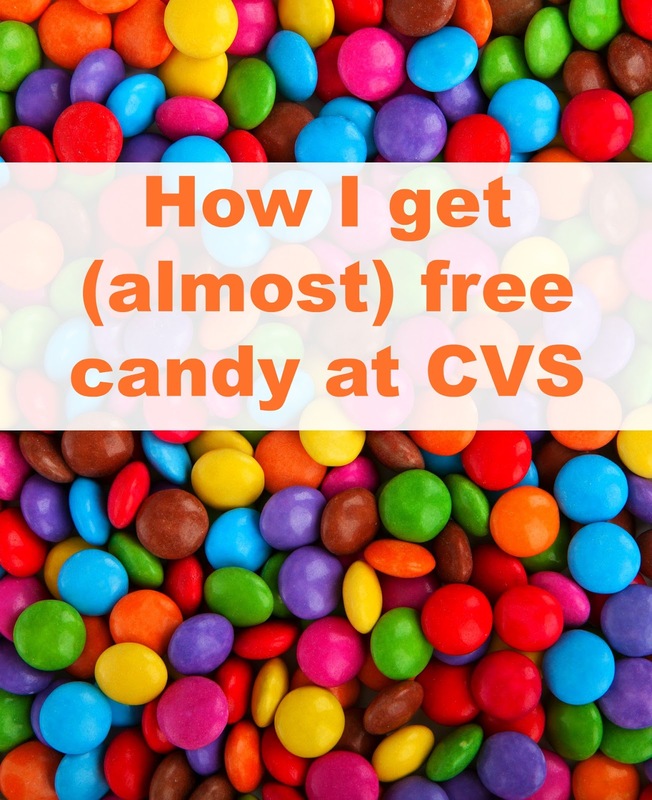 The first few times you shop at CVS with an eye on saving money, you will be spending more than you would like to be spending, but it takes a while to be able to really start the savings because one of your biggest ways of savings will be "Extra Care Bucks". These spit out at the cash register when you purchase qualifying items. These good on your next store visit with some exceptions (such as milk, lottery, gift cards, tobacco, etc.) Basically they are good for anything in the store. What you will do is save these for the next week and see what is on sale and use them on what is on sale that will also give you Extra Care Bucks back, and even better if you can submit to one of the above savings apps to get a cash back rebate. Try not to get confused, but you can also use manufacture coupons with these. I like to go through Swagbucks or MyPoints. Both of these sites are ones where you can sign up and earn points. I like to use my points from both sites towards Amazon gift cards! Nothing is better than a free Amazon gift card -- except when you are earning it getting free stuff at CVS! Package of candy. On sale for $1.88. Used my $1 Extra Care Buck from the week before. Total price before tax: 88 cents. Received $1.88 in Extra Care Bucks back. Download the CVS and savings apps. Link your CVS card to the apps. Look through the CVS ads and see what is on sale that matches offers on the savings apps and activate those offers..
Go to the coupons section of Mypoints or Swagbucks and see what printable coupons there are to match with sales. Use your Extra Care Bucks the next week and repeat the steps above. New coupons appear on the CVS app on Sundays. Plus don't forget to scan your CVS card where you can price check items in store -- it will spit coupons out there as well! It won't take long for you to be getting some amazing savings. If I don't save at least 80% a week at CVS I feel like I didn't do well shopping. I have tons of make up, toilet paper, paper towels, Kleenex, candy, and more. There are occasions I will buy some things that don't have Extra Care Bucks back if they are a good deal. An example is recently I purchased a bunch of laundry detergent that after coupons I paid under $2 a bottle. 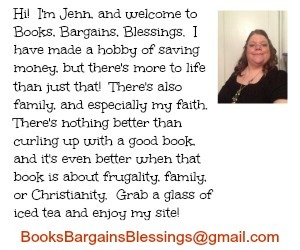 For instance, as I write this, I have a $5 off $15 purchase coupon. I have a $3 beauty coupon, a $2 Health products coupon, and $14 in Extra Care Bucks. In theory I could walk out of CVS with $24 of items and pay only tax. However, I want to get the best deals, and I will likely end up paying a little -- sometimes it is under $1 for $20-40 of items -- because I will try to find the best deals using coupons, savings apps, special deals sent to me on my CVS app, and what will give me the most back with Extra Care Bucks. It sounds confusing and like a lot of work, but it isn't. It takes me less than an hour a week to save about $50-70 each week. It takes a little longer until you are used to the steps. Now I often search through my savings apps while I am waiting and so it feels like it takes me even less time than that hour a week! Of course you could cut out certain steps to save extra time (such as the savings apps) but you won't get nearly the savings you would if you used every way to save money. Of course, there are things I will get for free that I don't need, but you can always donate those items to a food pantry, women's shelter or other place where they will get used -- and it can get you a tax deduction if you itemize as well as help someone.